Thinking about an alternative career? Salaries and compensation in the news. 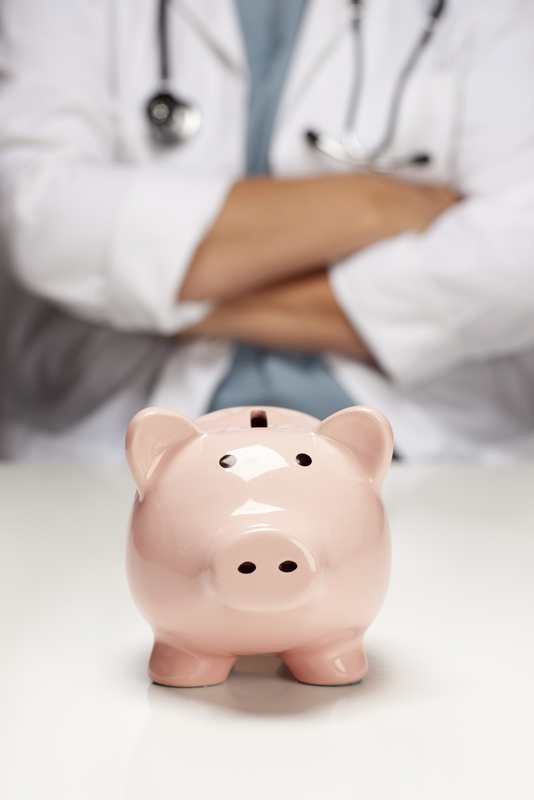 Physician Executive Compensation: How Are Top Physician Leaders Paid?